Star India Private Limited, One of India’s biggest media group of channels is going to launch its third regional sports channel Star Sports 1 Telugu on 7th December. Before officially announcing the channel, the proposed sports channel has been tested on AsiaSat 7 at 105 East. 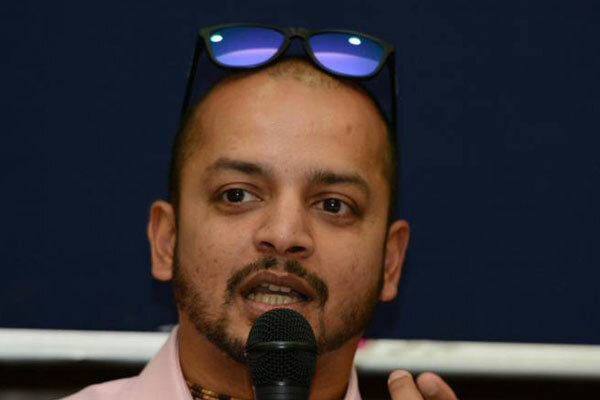 The broadcaster has hired Telugu star Rana Daggubatti to promote the Telugu version of Star Sports 1, Star India already operates two regional sports channels viz. Star Sports 1 Hindi and Star Sports 1 Tamil. Taking a cue from its existing hind and Tamil versions, Star Sports 1 Telugu is also going to hire Telugu Commentators for live actions sporting event. In addition to that, the graphic will also be in the Telugu Language. All regional channels under the umbrella of Star India, broadcast all Indian cricket matches as well as local sporting league including IPL, Pro Kabaddi League and Indian Super League. The regional sports channel also happened to host and promote state-level sporting event. Star Sports 1 Tamil is the official broadcaster of Tamil Nadu Premier League (TNPL). 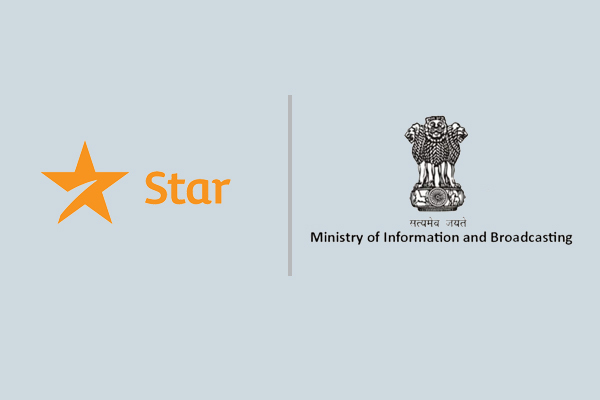 Adding more regional channel to its roster, Star India also looking ahead to launch Star Sports Kannada whose dates have not been finalized for launching. With the new MRP Regime, Star Sports 1 Telugu and Star Sports 1 Kannada will be priced rupees 19 each for TV consumers. 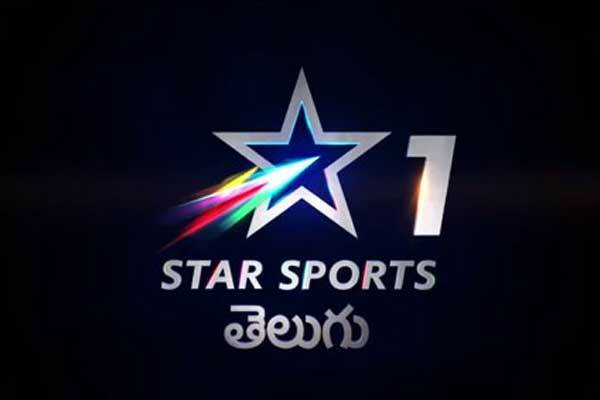 With the launching of Star Sports 1 Telugu, it will make star’s sports portfolio to retain nine SD and five HD channels. 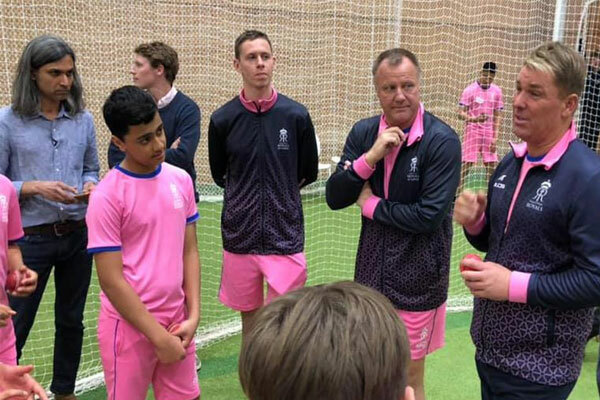 Other channels include Star Sports 1, Star Sports 1 HD, Star Sports 2, Star Sports 2 HD, Star Sports 3, Star Sports 1 Hindi, Star Sports 1 Hindi HD, Star Sports Select 1, Star Sports Select 1 HD, Star Sports Select 2, Star Sports Select 2 HD, Star Sports 1 Tamil, and Star Sports First.